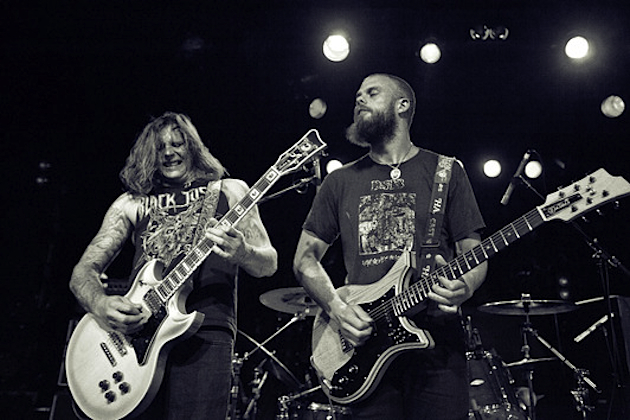 Baroness return to the road minus two members! 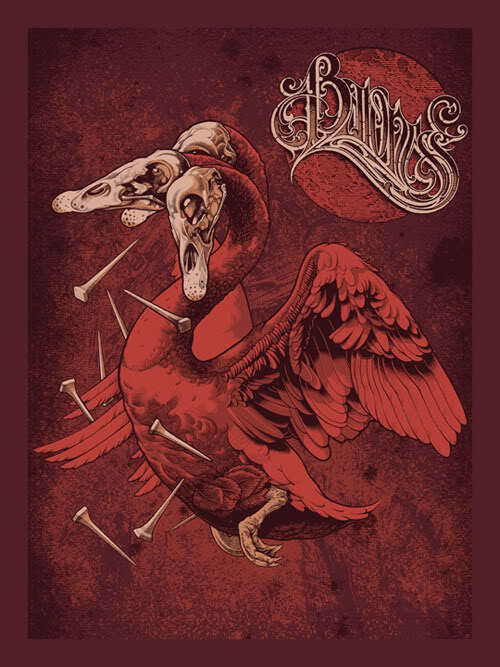 Baroness’s first North American tour supporting their critically-acclaimed album,Yellow & Green, kicks off May 24 with a performance at Union Transfer in John Baizley’s adopted hometown of Philadelphia. Tickets for all headlining dates are on-sale Friday, Apr. 5 at 12 Noon eastern.